We are less than 2 weeks away from the official announcement of Nokia 9 PureView, HMD’s upcoming camera phone of which first rumors started around this time last year. As the probable announcement, that is set for 24th February at Nokia Mobile’s #GetSmart event, is getting closer, more information regarding the device has been leaked. Today’s source of Nokia 9 info is Google – Nokia Mobile’s software partner. 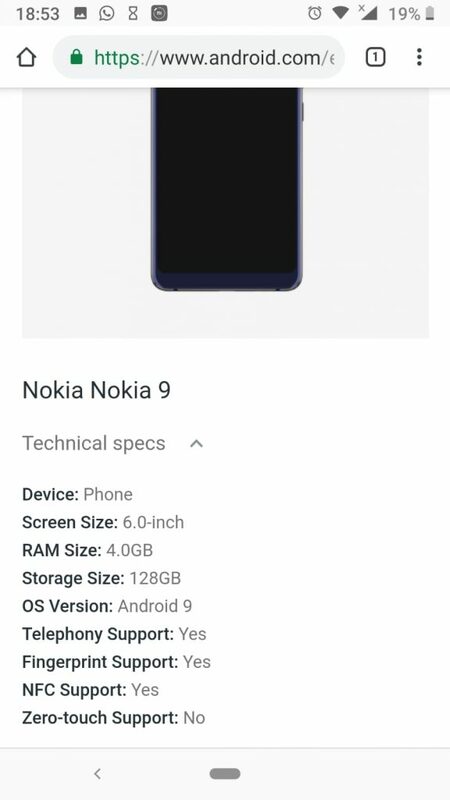 On Google’s “Enterprise Recommended” site for business users Nokia 9 made an appearance in the Devices catalog. It’s interesting that we couldn’t find the 9 via PC, but only accessing the site via phone and it seems now to be gone for phone as well. 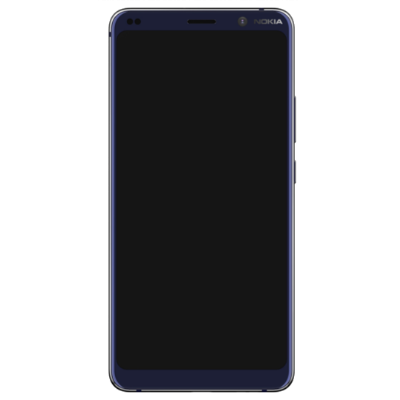 The url for the image/render of Nokia 9 is live and can be accessed here. The technical specs displayed on Google’s site include a 6-inch screen, 4GB of RAM, 128GB of internal storage, Android 9, and NFC and fingerprint sensor support. That’s all. I guess that Google’s info is correct, so a relatively new (or confirmed) spec of the device is the 6 inch screen. 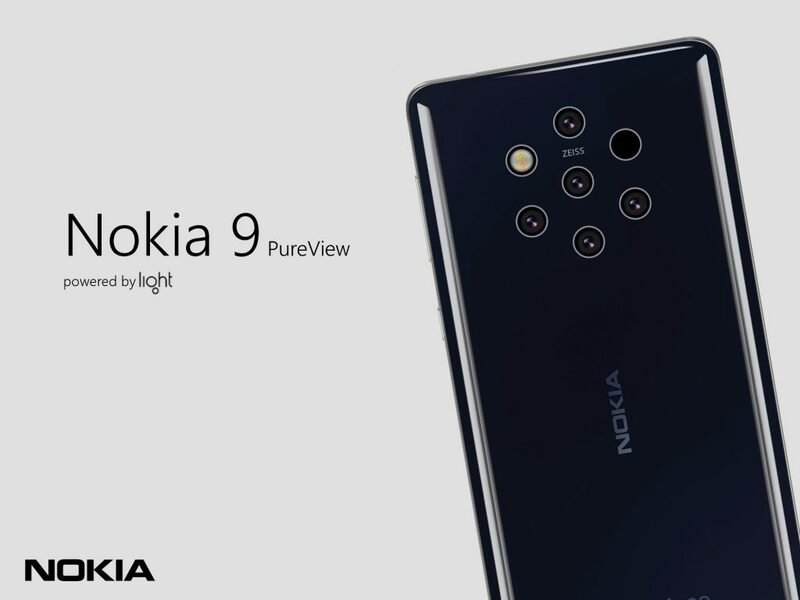 The posted render is also in sync with other renders of Nokia 9 Pureview released from unofficial sources. The signature feature of 9 PureView is rumored to be its camera, that should be the first to feature Light’s computational photography technology for smartphones. It’s almost certain that the device will be announced at MWC19 next Sunday, alongside other Nokia phones like the rumored Nokia 6.2.